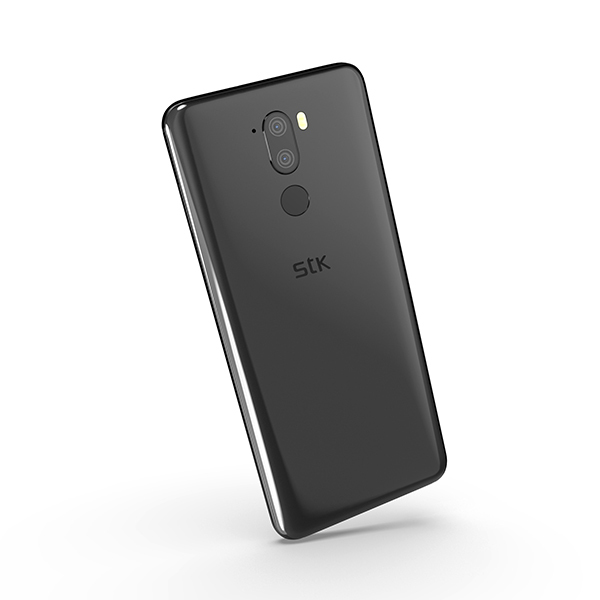 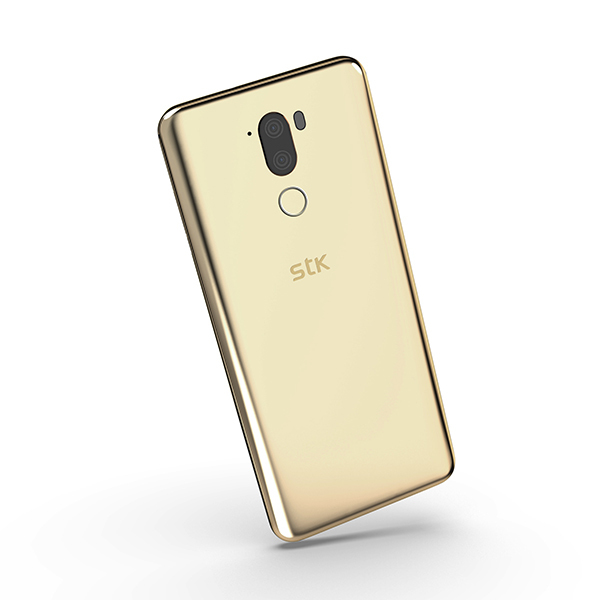 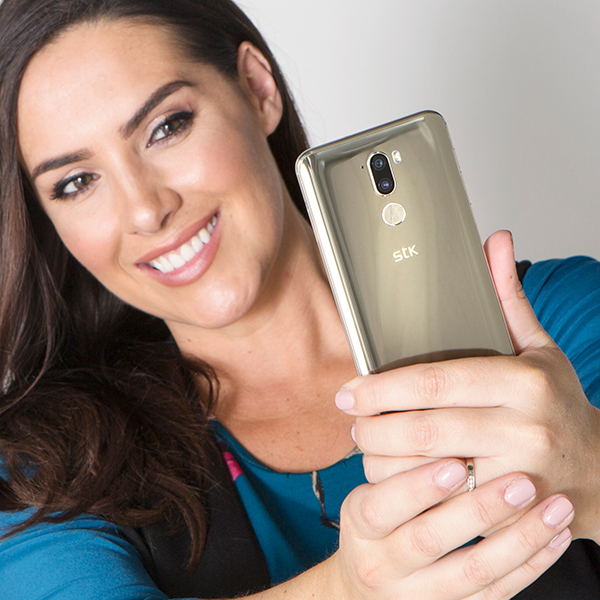 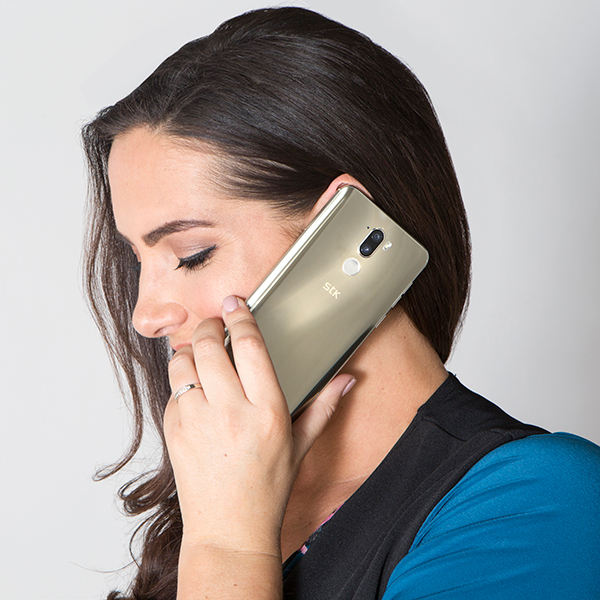 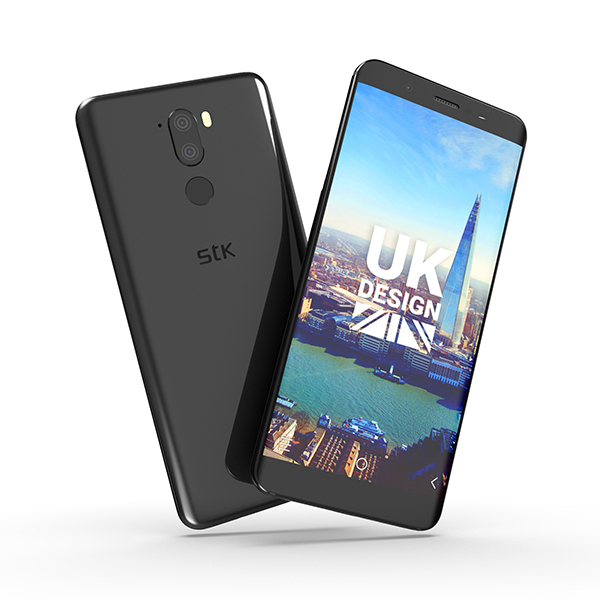 Discover the powerful STK X2 5.7inch HD Smartphone, with 4G connectivity, 64GB expandable memory and HD edge to edge curved display for supreme viewing and user experience. 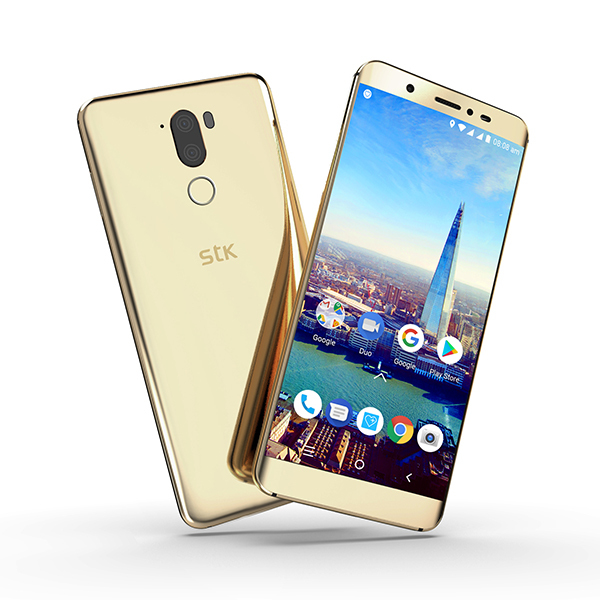 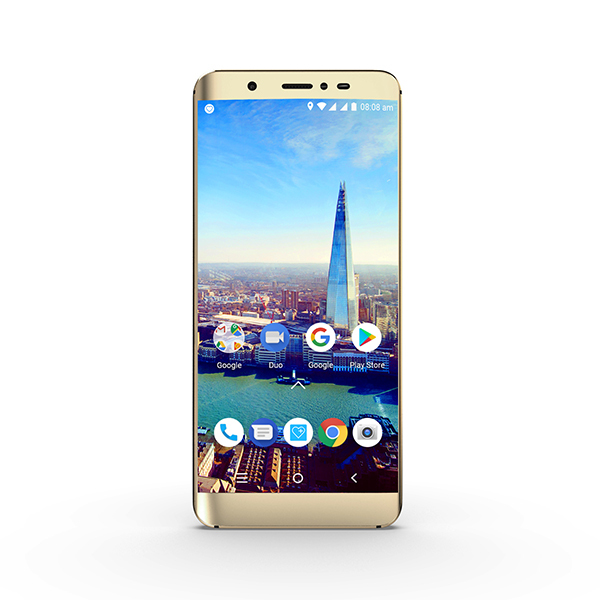 This smartphone operates with Android 8.1 Oreo, for everything you need always at your fingertips. 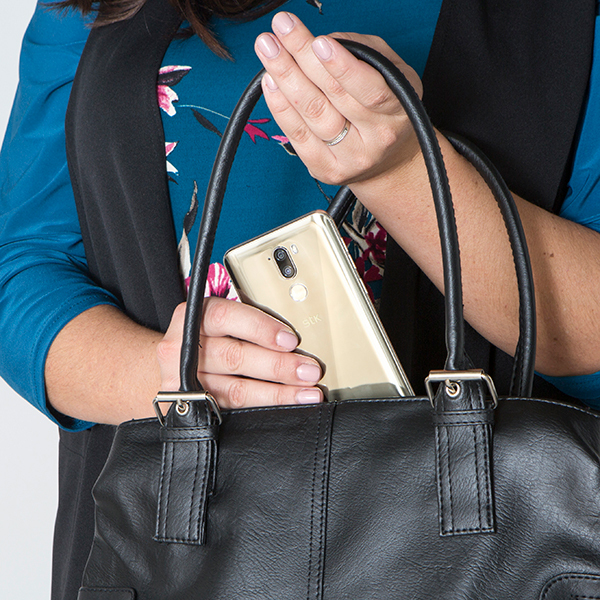 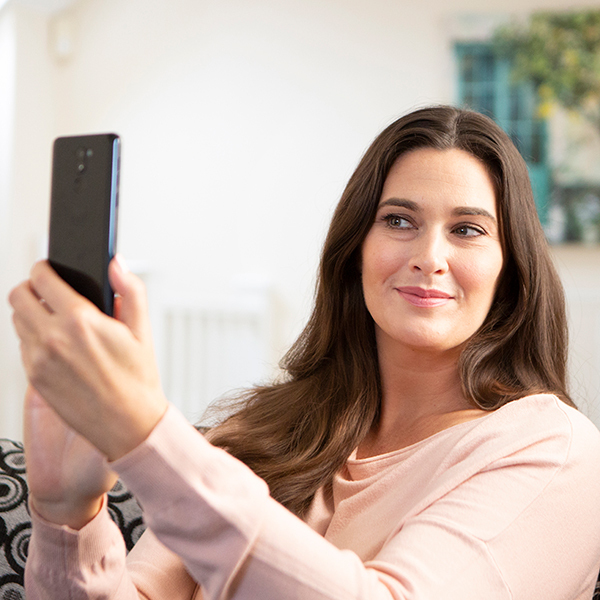 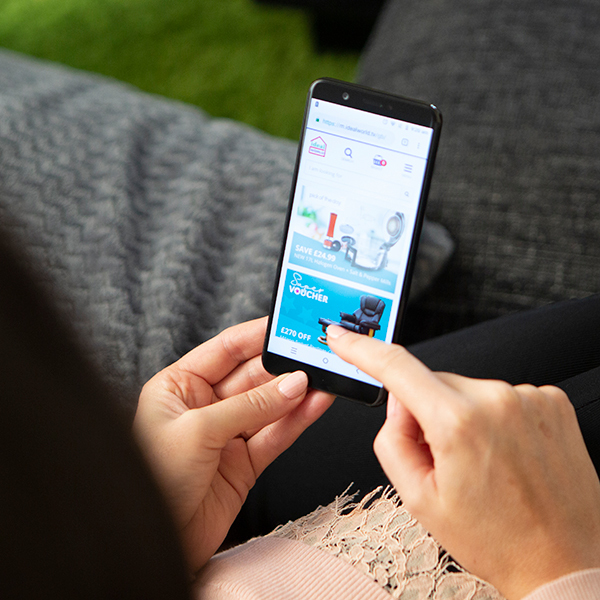 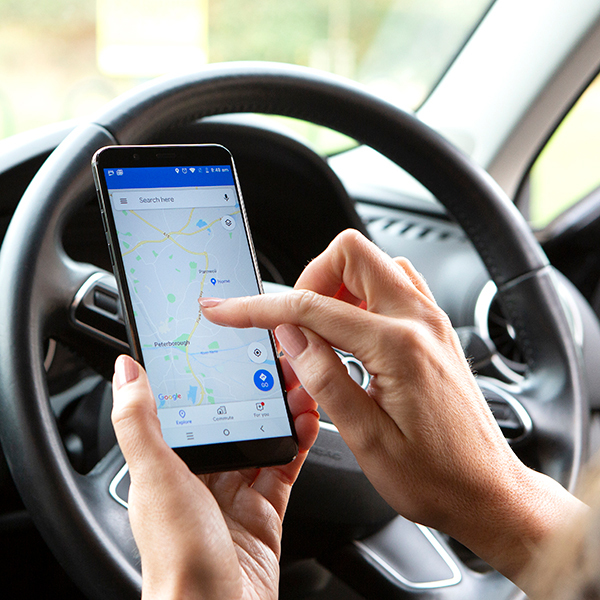 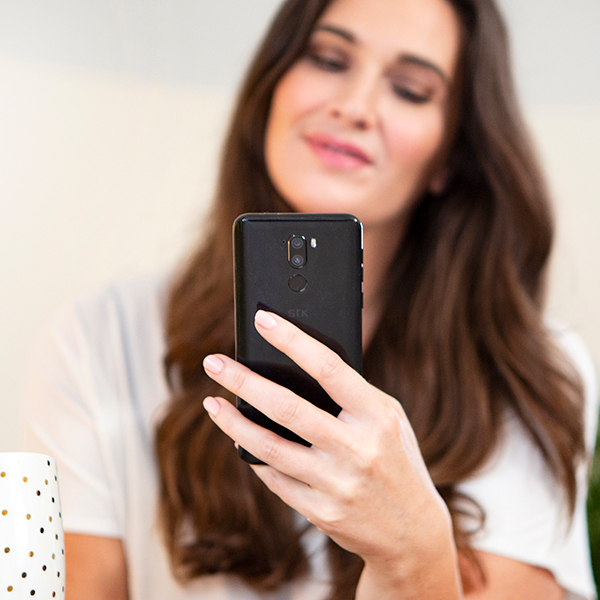 Access using the smart fingerprint scanner to discover a world of apps or to snap you want to remember in stunning super HD, enhanced with low light tech and auto-focus features. 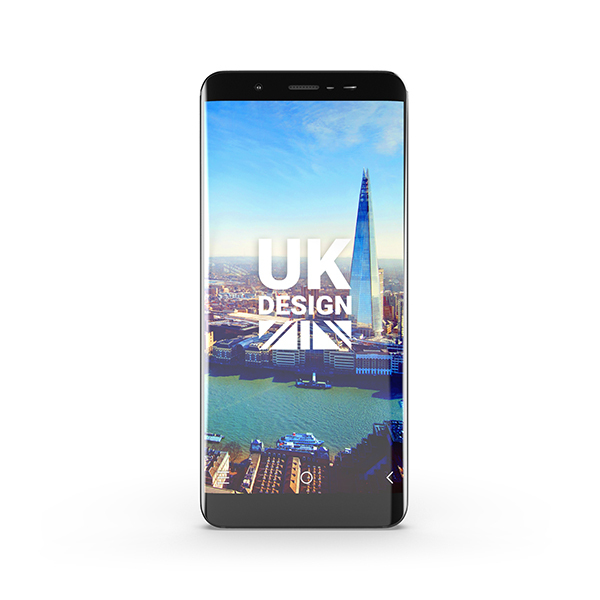 Make the most of the X2’s huge 64GB internal memory, or easily expand up to 128GB, so you never have to worry about running short on space.